Unbeknownst to many of his fans and followers, Gavin White is not only a songwriter and musician whose work has reached the #1 spot on Satellite Radio and Def Jam's Top 25 recordings, he's also a Minister at New Freedom Ministries, and Chaplin at a hospital in his home state of Ohio. 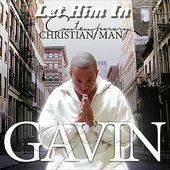 Given the immediate popularity and reception the single is currently enjoying (Gavin's single is now featured and gained digital distribution with Def Jam Recordings, http://idjfirstlook.tunecore.com/music/gavinsings ), it made perfect sense for a video to be produced. 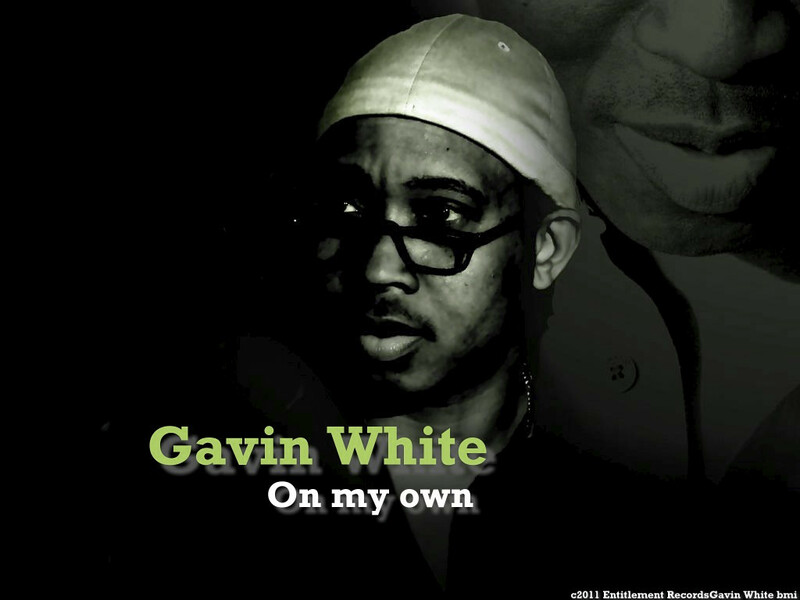 The video for Gavin White's, On My Own was directed by Stephon J. Davis and produced by Lynn Tolliver Jr., a management, lyrical depth and music creativity icon. He has figured prominently in the industry for more than three decades. Tolliver Jr., has served as program director to multi-million dollar radio operations, and managed and wrote for such artists as DJ Jazzy Jeff & The Fresh Prince. Unbeknownst to many of his fans and followers, Gavin White is not only a songwriter and musician whose work has reached the #1 spot on Satellite Radio, but he's also a Minister at New Freedom Ministries, and Chaplin at a hospital in his home state of Ohio. "I am a Contemporary Christian Recording artist and song writer who Loves the Lord more than words can say," says Gavin. "I thank Lynn Tolliver Jr., for discovering me 20 years ago when I was practically a teen. He played my first record, Love Won't Ever Die." If there is one thing to be emphasized with this track it's this: On My Own is unique, different, and like all of Gavin White's music, written for a specific purpose. "I want to reach people who may not ever, or have absolutely no interest in stepping into a church," explained Gavin White. "My Contemporary Christian genre has the best chance of doing that." To learn more about Gavin White and his music, visit www.ContemporaryChristianman.com . For media inquiries, interviews, appearances, and professional speaking and performance bookings, please contact Mr White's publicist, Fran Briggs at [email protected] and (206) 279.0818.